For all the bitching and moaning about Japanese games being creatively bankrupt, lame, or simply crappy-looking, there's this, Dark Souls. 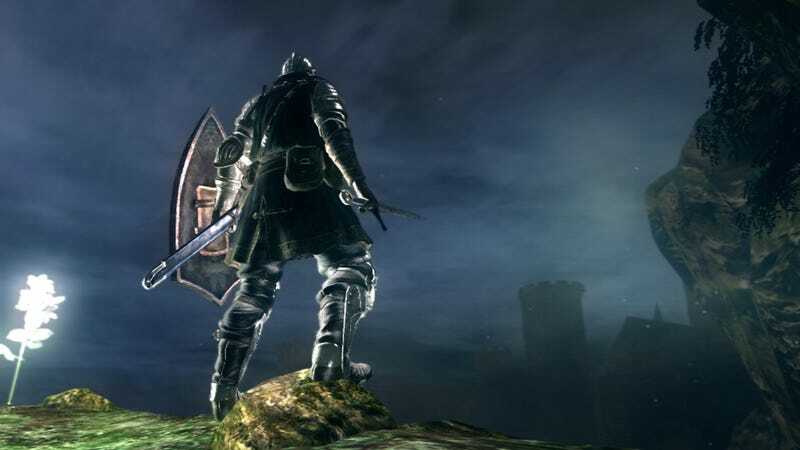 The game is the spiritual successor to the difficult and oh so moody Demon's Souls and will be out this fall. The game is being developed by From Software, the studio best known for the Armored Core mech games.